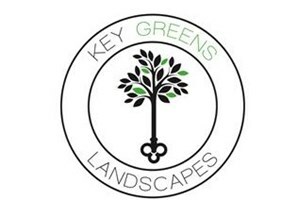 At Key Greens we strive to provide our clients with a quality service resulting in complete customer satisfaction. From concept to construction we offer a bespoke, individually tailored service to give you a garden to compliment your home in perfect harmony. Working with a demanding standard of finish we can transform your home, office, commercial premises, venue or development with our landscaping services which include paving, turfing (including artificial grass), fencing, water features, decking, driveways, pergolas, planting schemes and screening. Whatever your requirements, we look forward to hearing from you.